State of the art health club open to the public. 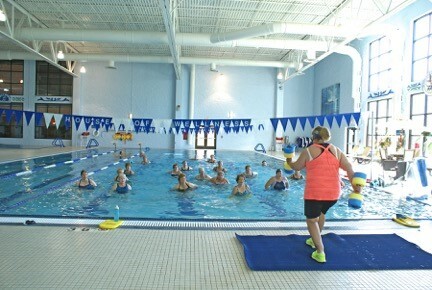 The House of Wellness is a state of the art fitness and aquatic facility conveniently located in the heart of Wisconsin, 45 minutes north of Madison and five minutes from Baraboo, Wisconsin. Interstate 90-94 is two minutes from the facility at exit 92. It is located several blocks from Ho-Chunk Casino. 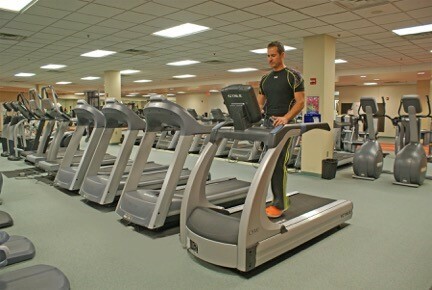 The deluxe Wellness Center features a professionally trained staff to assist with all your fitness and weight loss goals. 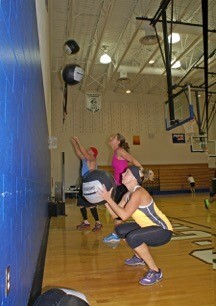 New members receive a fitness assessment and free quarterly assessment with a program design. 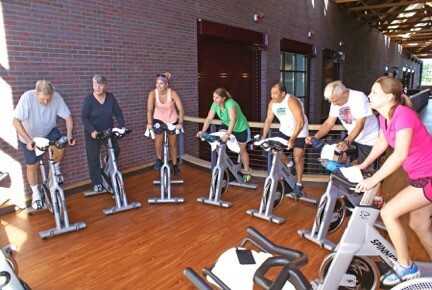 Our personal trainers tailor a fitness program that’s designed to achieve your personal goals. 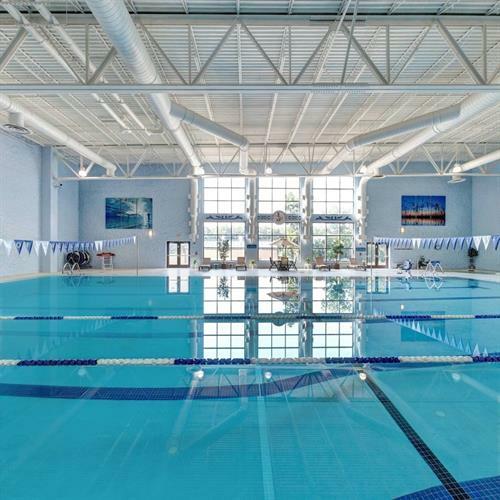 The Aquatic Center has a whirlpool, steam and sauna, full-size lap pool, kiddie’s pool and a wheelchair accessible therapy pool. Locker rooms are located on two levels for the convenience of the members. Lockers are available but members must provide their own padlock and key, removable at end of session.